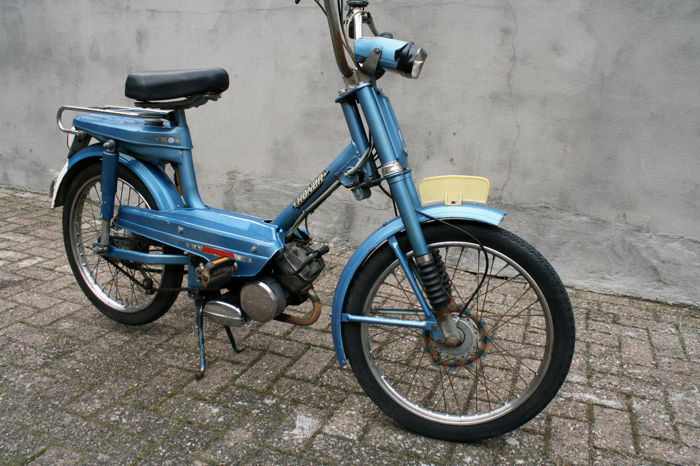 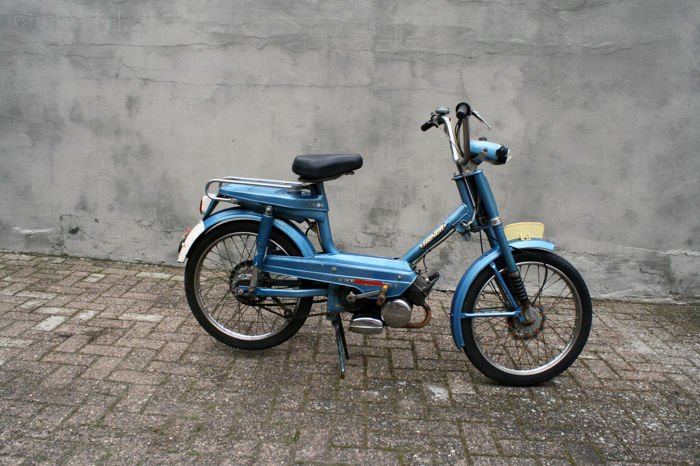 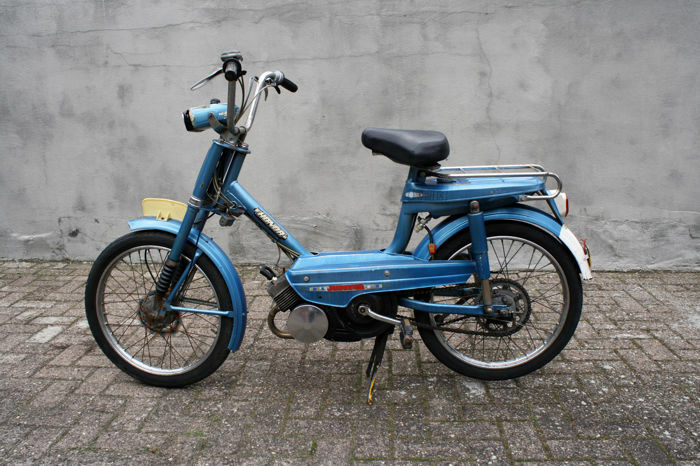 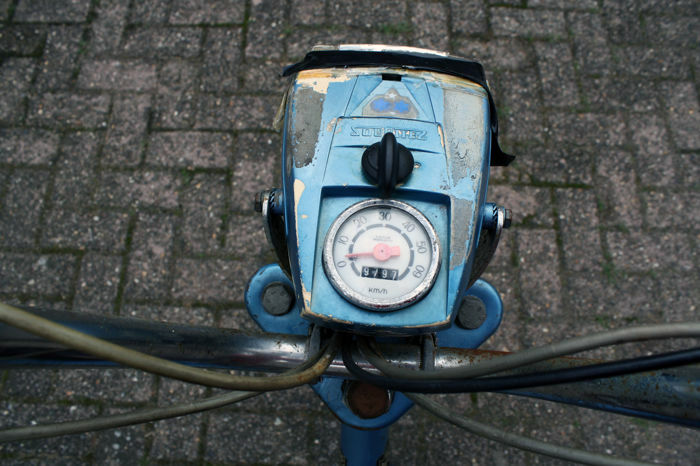 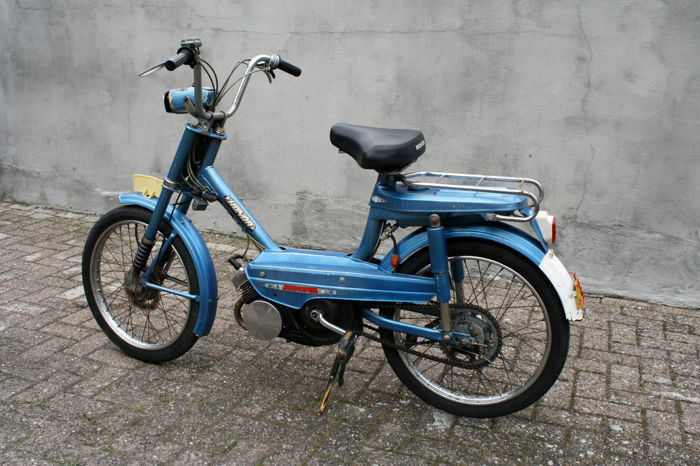 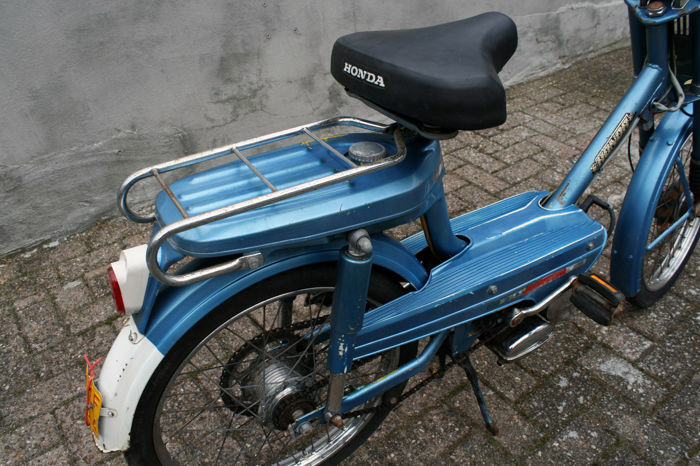 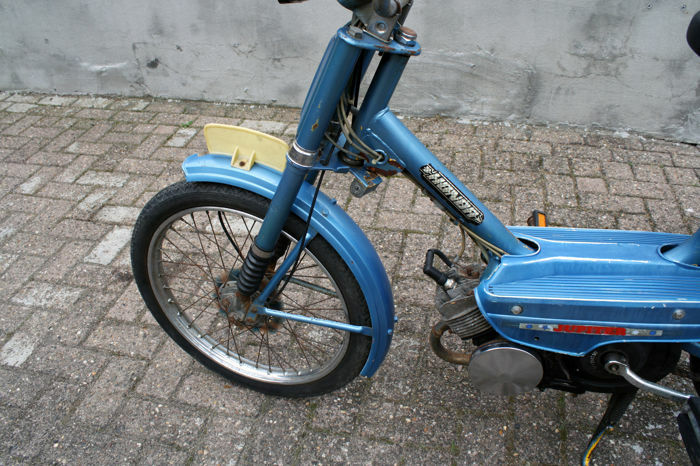 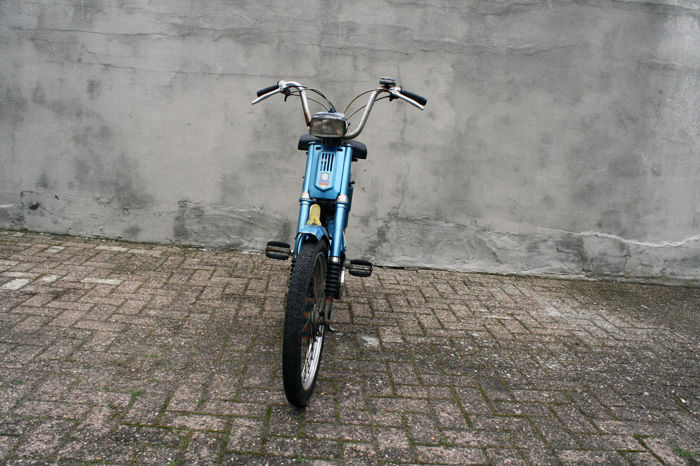 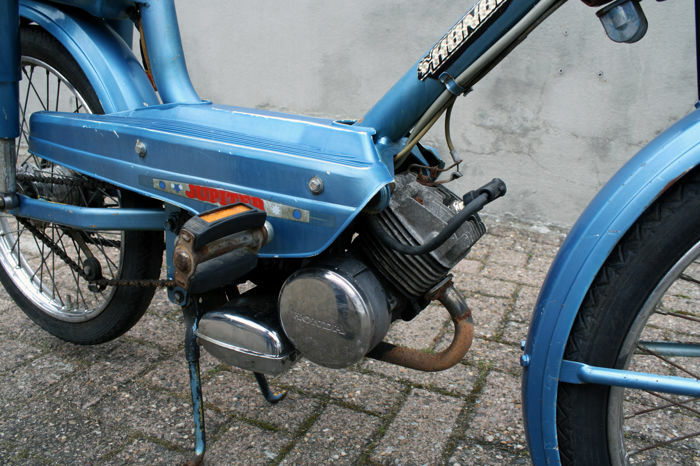 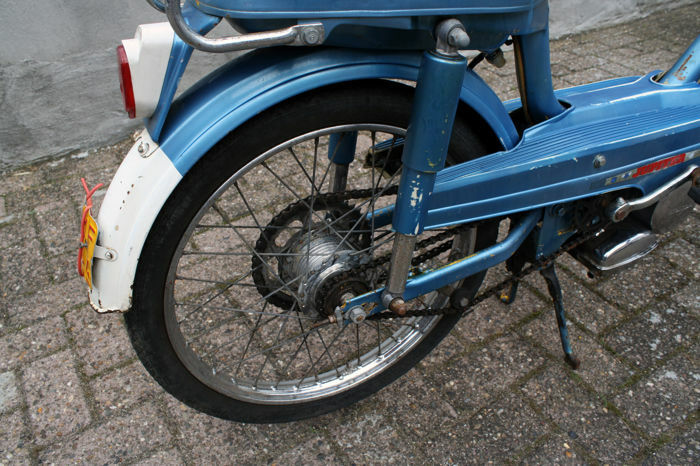 This original Dutch moped is in an excellent condition. 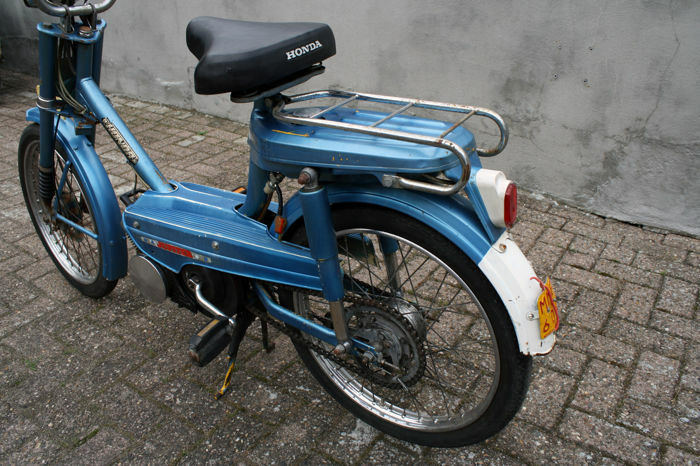 This moped is part of a private collection. 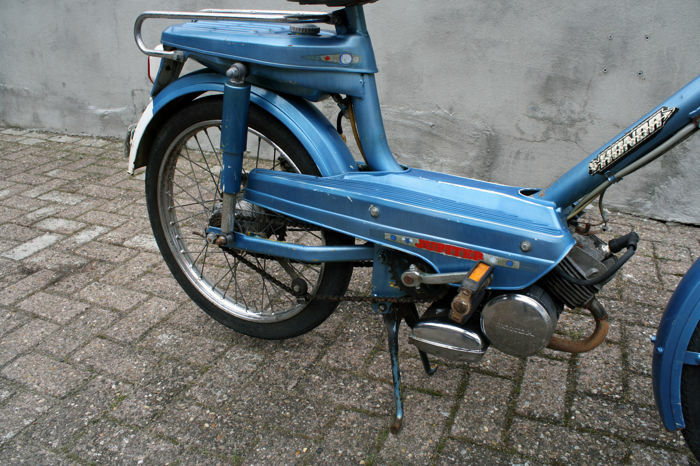 Location: Could be visited by appointment in the municipality of Sittard-Geleen.